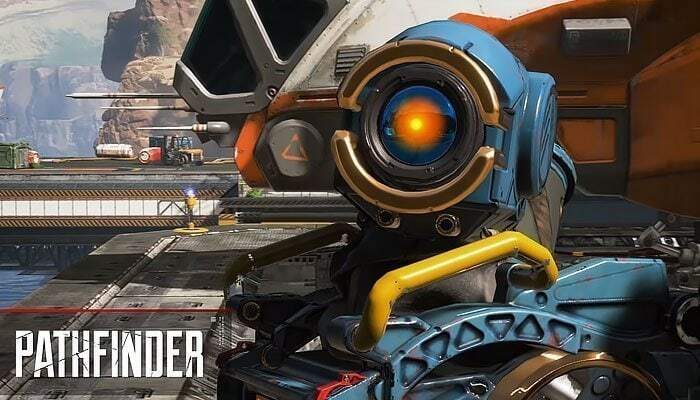 Apex Legends came out of nowhere and already has millions of players. If you are interested in playing the game then you should know about the characters that you can pick and what they do. Different characters have different abilities and getting the picks right can give you a major advantage in teams fights. 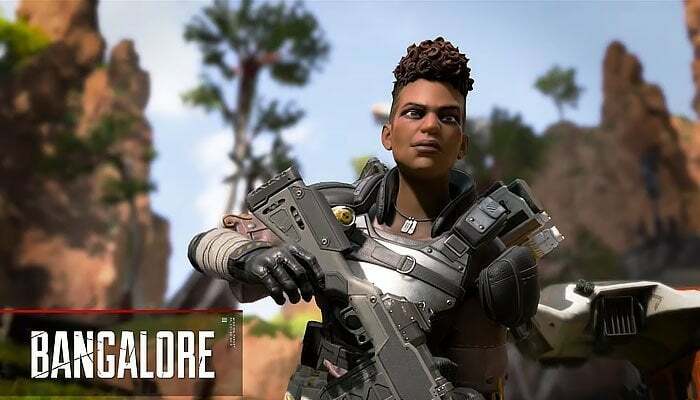 Here we are going to look at the different characters who you can pick when playing Apex Legends. Wraith is a deadly character that you can pick of you are interested in manipulating time and space. She can open rift even though she does not recall how she got this ability. Wraith seems to be the most popular Legend in the game because she can become invisible and that can prove to be a major benefit on the battlefield. Her tactical ability called “Into The Void” makes her invisible and she can get out of harms way. This does mean that she will also be immune to damage for a few seconds. Enemies can still try and guess her location. Wraith’s ultimate ability called “Dimensional Rift” allows her to open two connecting rifts and anyone can pass through them. This ability is great if you need to get into or out of battles. It can come in handy when one of your team members need to heal. Her passive ability tells here of nearby enemies. This can come in handy at the end phase of the game. You might not know where exactly the enemy is but a warning that an enemy is nearby can be very useful indeed. Wraith has plenty of useful abilities which is one of the reasons why this character is so popular. Bangalore is your standard soldier and is seen as the easiest Legend to learn. Her tactical ability is the grenade launcher that explodes on impact and also creates a wall of smoke. This ability can be used to damage heroes and obstruct their vision as well. As both smoke and damage take place simultaneously this can be used as an offensive or defensive ability. Her passive ability allows her to run fast just like Solder 76 can in Overwatch. The speed is what you have to take advantage of. Run into and out of fights as you seem fit and do some serious damage with this character. Her ultimate is Rolling Thunder drops missiles from the sky to where she has thrown the beacon. This can deal considerable damage to a group of people that are clustered into a small space. The missiles explode after a short delay so enemies can escape if they are quick enough. Lifeline is what you would call a combat medic. 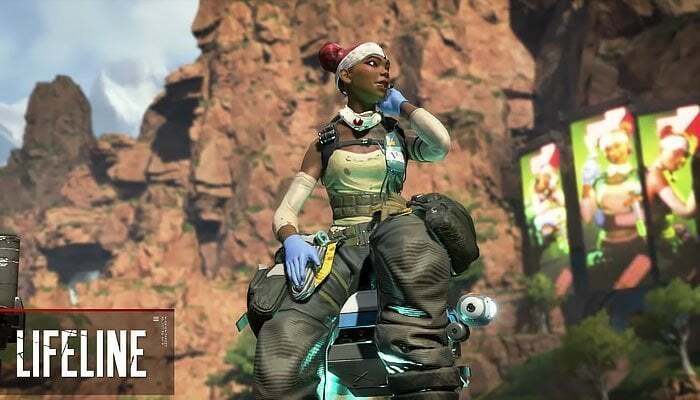 If you play Mercy in Overwatch then this is the character that you are going to want to play in Apex Legends. Her tactical ability Drone of Compassion heals players in an area. If a friendly player is down then this ability can revive them faster as well. This medic can also use healing items 25% faster, which is another useful ability that you can take advantage of on the battlefield. Her ultimate ability, Care Package is great for helping the whole squad. The ability drops a pod that has defensive and healing gear. If you have just come out of a fight and are low on defense and health then this ability can be very useful indeed. Having Lifeline in your squad can be the difference between life and death. Bloodhound is a tracker. His tactical ability will give you the exact location of a nearby enemy. This can come in handy if you know that there is an enemy nearby but can’t really pinpoint the location. Sneaking up on a team is very easy when you know exactly where they are. Bloodhound’s ultimate increased speed for half a minute and vision goes grey and enemies appear in Red. All in all, once the ultimate ability is activated the tracking level is taken to the next level. You can also see the recent footsteps of the enemies. With all these abilities Bloodhound can track down enemies and the rest of the group can take them out. 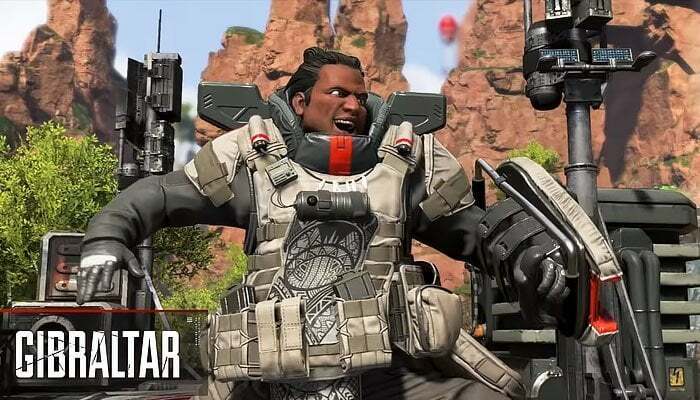 You are going to need some Apex Coins or Legend Tokens in order to play this legend but he is worth it if you are into fooling around with your enemies and having a good time. 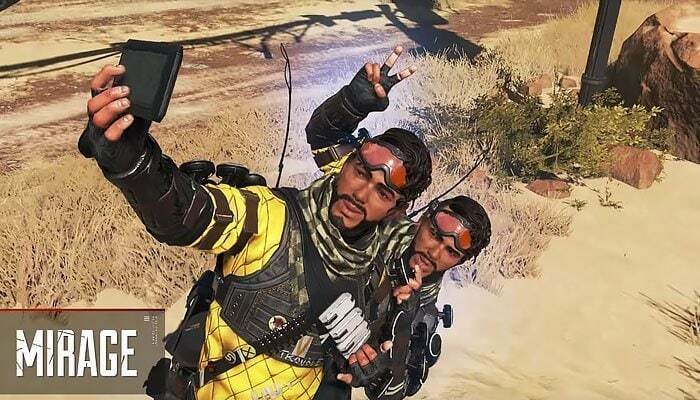 Mirage is all about sneaking around and decoys. If he is taken down then a decoy is created and he himself is cloaked for 5 seconds. This can give your team plenty of time to go on the offensive and save you. His tactical ability sends a decoy in the direction in which he is looking. This can come in handy if you think that there is an enemy near you and want to make sure. Vanishing Act is his ultimate ability which creates a group of decoys and cloaks the real Mirage. The downside is that the decoys stand there and do not really do anything. They can be useful depending on your play style and what you intend to do in the situation. Combining this ability with the abilities of other characters in your squad can prove to be lethal. This is something that you will need to play with in order to master. This could be one of the reasons why you need to spend some cash on the character. Pathfinder has a hook which has a short range but is great for climbing hills and buildings. You can get a decent vantage point. 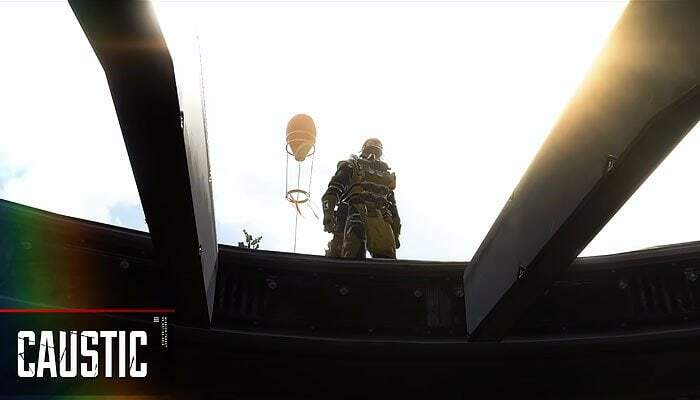 HIs ultimate let him help the team with the zip line gun, like other zip lines that are in the game. It becomes a permanent fixture, so anyone can reach places that were not accessible before. This can be used to get into the action or getting out when the tide has turned against you. Pathfinder’s passive ability lets him and the other team members see the next safe zone on the map. This allows the team to plan ahead of time. You can reach the safe zone ahead of time and clear the area and wait for other teams to get there. Pathfinder can be a major asset to the team if you try to stay in the center of the safe zone at all times. Gibraltar is the tank character in the game. His health is the same as the other Legends but his abilities are around shields. His passive ability keeps him from getting shot in the head while aiming down sights unless you get hit from behind. When he is aiming down sights a shield protects his face. This is very helpful. His tactical ability is a dome shield which can be deployed in order to take cover. You cannot be shot if you are behind this shield. Unfortunately, you can’t shoot while in over either so you will need to leave cover in order to fire back. The ultimate ability covers an area in explosives which deals massive damage over an area. 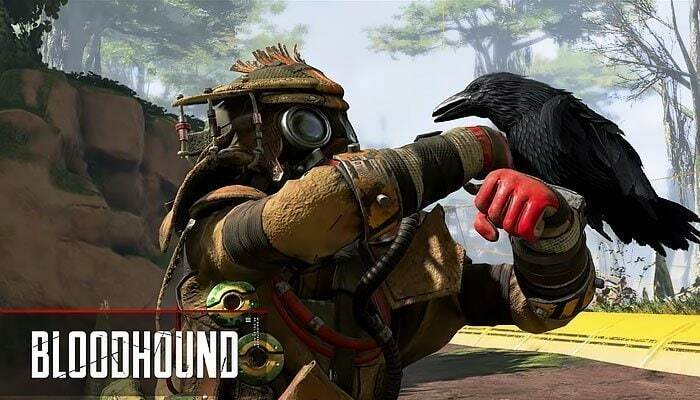 Caustic is what you would call a trapper, this is one of the Legends that are locked at the start of the game so you will need to save up some Tokens or buy the character with real money. When you do get him, you will learn that he is all about toxic gas. His tactical ability is a trap that he can throw in front of him. When an enemy is caught in the trap, gas will be deployed that will damage the enemy. The trap does stick out and can be spotted by players that are looking out for them. Shooting the trap will destroy it. His ultimate ability is a throwable grenade but this time the area that the gas covers is much larger. His passive ability lets him see any enemies that pass through the gas. One of the ways in which this ultimate ability can be used is to help your team catch up to you. If you are scouting ahead then be sure to leave a rift behind so that your team can catch up too. 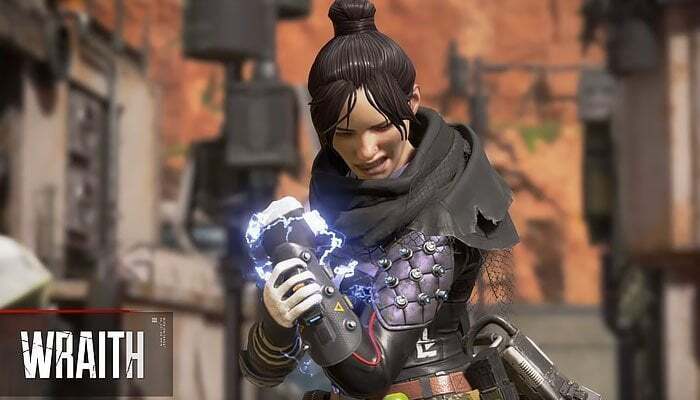 Sticking together is key in Apex Legends and this is a great way of keeping the team together. Charging into an enemy portal can be very tempting indeed and you can use this instinct to bait enemy players. If you leave a portal open and camp on the other side, there is a chance that someone will come through. When they do so, you and your team will be ready to take them down. This is similar to the baiting tip. If you are running away from the storm towards safety then you can set up a portal there and another one inside the safe area. This way when someone in the safe area goes through your portal, they will land in the storm and take damage. The smoke launcher should be used in order to mess with enemy abilities. You can also use it near your team in order to hide them from enemy sight. The Double Time ability lets Bangalore move very fast. This can be used to draw fire away from the squad. Your team can get in flanking position in beat the enemies. This is a tactical tip and you will need clear communication in order to pull this off. Combining the two can be very effective indeed. The missiles explode with a short delay. Throwing some smoke will keep the enemies in place and they will not see what hit them. It is important to note that Rolling Thunder is an offensive ability that is supposed to supplement your fighting but not replace it. The missiles can be avoided if the enemy is clever and quick. The Zipline Gun ultimate recharges very quickly and you should take advantage of this ability whenever possible. Do not be afraid and try to save the ability in case you need it. It will recharge very fast. You can swing on the grappling hook as long as you want as it will only break when you look 90 degrees away from where it is connected. This is a cool trick that can come in handy. Lifeline is great for healing but her abilities don’t really deal damage. Keeping that in mind, you should stay back when in fights and support your teammates. Causing too much attention will get you killed. You will be more useful alive even if you are not dealing too much damage. When reviving other players, you will find yourself in the middle of the action. In such a case you will need to defend yourself. It is best to find a long-range weapon so that you can protect yourself as well. the Longbow DRM or G7 are great options. If you are an aggressive player and like to take the enemy head on then shotguns are great for Bloodhound. Combine shotguns with the Beast of the Hunt ultimate will work well with your play style. While the tactical ability will reveal other players that are close to you, it will also reveal to the players that you are nearby. If you are trying to be stealthy then you should avoid using the tactical ability unless you really need to. Bloodhound can find out a lot from clues that are on the ground. You can learn about the kind of weapons the enemy has used in order to kill someone. Knowing about the kind of weapons you are up against can be vital information that you can use in order to change your strategy and plan how you are going to take the enemy out. Remember that Eye of the Allfather shows the last location of the enemy and not the current location. The enemy can move away and flank you. Do not rely on it too much. Traps can be used in order to block doors and keep them from opening. Enemies can blow the door instead. Enemies can see traps easily and shoot them. Doing so will destroy them. You need to place traps carefully. You can place them around corners or behind doors where enemies will not suspect them. The damage of the Nox Gas Grenade does not stack with the Nox Gas Trap. You should use both of these abilities separately. Caustic is most vulnerable in the open. So, you need to close the gap as soon as possible. Flanking is something that is ideal for this character. Close-quarter fights are the most effective. If you are an aggressive player then this is one of the characters that we can recommend. When you are cloaked you are harder to see but you are not completely invisible. You cannot rely on this ability to keep you from being killed. Just like actual players, the decoys create sound when they walk around. This can be used to distract and mess with enemy players. You can use Psyche Out while healing and it does not interrupt the progress. Mirage’s Tactical ability does not have charges, so you can only send a single decoy at a time. Decoys can be used to trigger Nox Gas Traps but they will also alert the enemy of your position. This can be useful if you are trying to mislead the enemy or are trying to clear the area of traps. Deploying your ultimate ability on a slight decline will make the decoys start to run. They usually stand in place. Making them run makes them more convincing and can confuse the enemy easily. When you are cloaked you cannot use weapons, items or throwables. You will need to wait for the cloak to wear off in order to do so. Mirage is ideal for aggressive players. You can initiate a fight, confuse the enemy and get up close. Fights can end very quickly if played right.